Swarovski SLC 8x42 W B er en kvalitetskikkert med svært god HD-optikk, stort synsfelt og perfekt ergonomi. 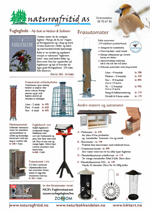 En robust gummiarmert kvalitetskikkert til allroundbruk som dekker alle behov. Fluoride-containing HD lenses minimize the color fringing that is unavoidable with conventional types of glass. As a result, the new SLC 42 provides high contrast images in natural colors with razor-sharp outlines: exceptionally high quality crystal-clear images that brings you even closer to the true beauty and fascinating details to be found in nature. 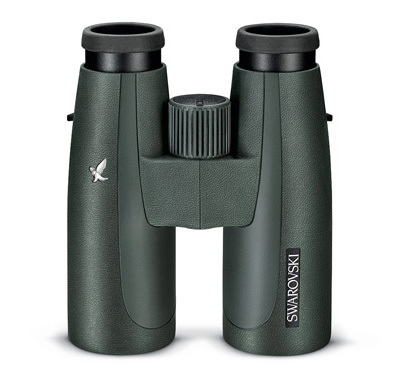 The SLC 42 stands out in comparison to other binoculars due to its larger exit pupil distance. This enables eyeglass wearers to enjoy the entire wide-angle field of view and to benefit in full from the crystal-clear images provided by the new SLC. The SLC 8x42, for instance, gives a 136 m field of view, providing the best overview in its class. The removable twist-in eyecups are individually adjustable in three stages. Thanks to its short, slender construction, the new SLC 42 fits even better in your hand. And the new magnesium housing makes it significantly lighter than its predecessor – ideal for fatigue-free and precise observation, even when wearing gloves.